No one can really forecast for sure. The SEO and digital marketing trends have come a long way over the years, and it is difficult to precisely predict the scenario. However, the analysis of the past and present trends can render some rough, and yet, credible guess about how one should deal with the SEO and digital trends in the days to come. In fact, many of the experts rightly guessed the SEO and digital trends in 2018 on the basis of the past years’ experiences and the present developments. With more and more customers accessing the internet via their mobile phones, the rise of accelerated mobile pages has come to the fore. Google’s initiative to develop the mobile phone friendly pages has got the attention of the SEO experts and the website owners alike. The application of the AMP (Accelerated Mobile Pages) in the sites has now become almost indispensable. Social media has come to play a big role in online marketing. The personal branding through the social media users has helped even the big brands reach out to the larger masses of the audience. Securing guest post, attracting heavier traffic, and boosting users’ engagement and trust etc have proven to be more convenient through individual posts and personal branding using the social media platforms. As the SEO experts opine – the social media and the personal branding have now become no less than the backbone of online marketing. Users’ experience has always remained the key factor and its value has increased more in recent years. More attention is being given towards enriching the users’ experience. The websites loading quickly and providing the convenience of navigation on mobiles as well as other devices are becoming Google’s favorite. The content, as usual, has remained the king. Perhaps, no SEO experts have been able to find an alternative to the high-quality content. However, unlike the earlier lengthy and comprehensive contents, the contents of today have become denser. 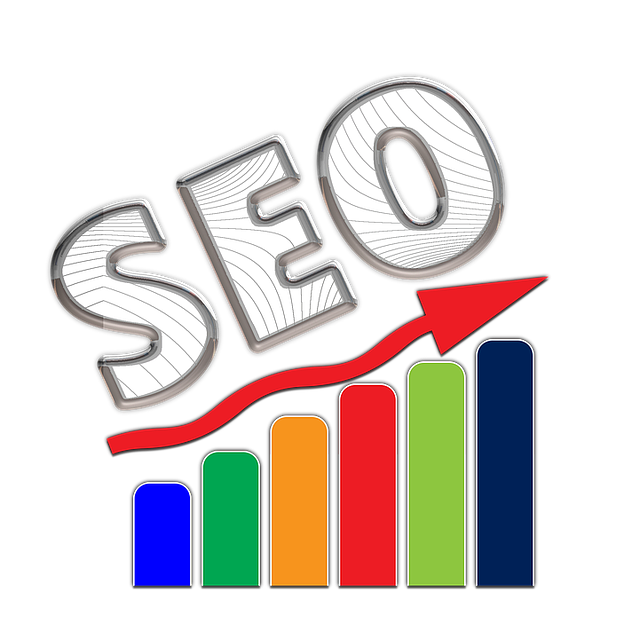 The SEO experts have now felt the exigency to provide the informative details in the shortest possible ways. The experts say that the quality of contents has become more significant than their quantity. More and more customers seem to be drawn towards the apps. Some may find it hard to digest that the apps are replacing the websites, but it is also harder to deny the increasing popularity of the apps. And, the informed know how to update their SEO skills as per the fast-changing technology and the users’ search behaviors.